/Security /How to use free shared SSL? Note: that the shared SSL will constantly show a popup warning. 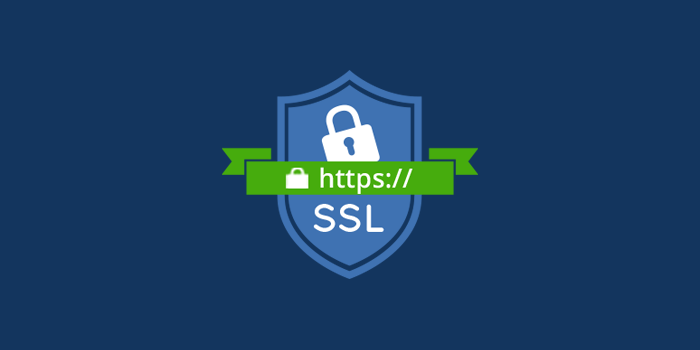 The shared SSL is installed globally on the server and each client can use it. Its certificate is self-signed and is configured to work with web host server’s name. So that is the reason it will continuously show a pop-up warning when used. While the Private SSL is issued mainly for your domain by a trusted authority. Browsers can authenticate the private SSL and will display a secure icon towards left of your https://. Web host always recommends the Private SSL for commercial and eCommerce projects. If your current host does not give free shared SSL and/or you are having issues with your private SSL certificate, you may sign up for our SSL hosting package. Host.co.in offers the finest SSL hosting and any SSL issues will be resolved fast and efficiently.